Come on. Who didn't see this coming? After all the push and fighting pro-lifers did to make sure Robert Kavanaugh took a seat on the U.S. Supreme Court, how could we not have expected to be betrayed as soon as possible? Roberts is Roberts. I mean, that ship has sailed. He's on the organ donor waiting list for the first spine transplant. Even CNN can't come up with some constitutionalist argument to support their pro-abort brethren. All they've got is that Roberts and Kavanaugh want to avoid "contentious, high profile disputes." Uhm, what did they think the Supreme Court did? Its actual role is to settle disputes of the contentious variety. Justice Clarence Thomas pretty much called them wusses in his dissent. "What explains the Court's refusal to do its job here?" Thomas wrote. "I suspect it has something to do with the fact that some respondents in these cases are named Planned Parenthood." 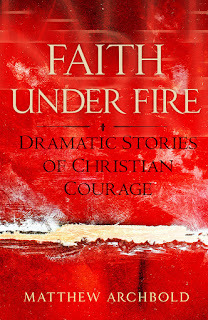 I wrote a book called "Faith Under Fire: Dramatic Stories of Christian Courage." Let's just say these two wouldn't qualify. So, it turns out that Planned Parenthood has a right to taxpayer money. At least until we see how that spine transplant turns out. KavaNaugh is not a deep conservative. He never was. He is probably not Souter, but he is no Scalia. It would be interesting to read Judge Kavanaugh’s reasoning would it not? Those two are tight, which makes me very queasy. Roberts is the swing vote now-a-days until RBG steps or falls aside. I don’t trust him. Kavanaugh got a taste of liberalism recently, so I don’t see him getting woke anytime soon. Regardless of whether he becomes a squish or not, it was wrong what they did to him. Looks like he is trying hard to get back his so-called friends in D.C.
Kavanaugh’s a Bush man, of course he screwed those who backed him..
Looks like it’s time to change my tag line. I don't believe Planned Parenthood was even a party in any of these cases, so I'm not sure how important the decisions would have been anyway. I believe the point of contention here involved the legal standing of a plaintiff to file a lawsuit over these Medicaid funding cuts. What made it seem almost obvious that the Supreme Court would take up the case is that a different Federal court in a case involving another state (Arkansas) came to the exact opposite conclusion -- meaning the Supreme Court has apparently left standing two opposing decisions in different cases. You don’t understand. It’s nD Chess [where n is a large integer]. Somebody was using the chess excuse on another thread. I roll my eyes when I see that stuff. “It would be interesting to read Judge Kavanaughs reasoning would it not? You are asking waaaaaaaaaaaaaaaay too much of some people. These guys are deep into their conspiracy narratives of “betrayal”. On the next ruling, where he makes one that they like, they will vanish. Thanks, DB. I tried to say this Kavenaugh is not what you think. 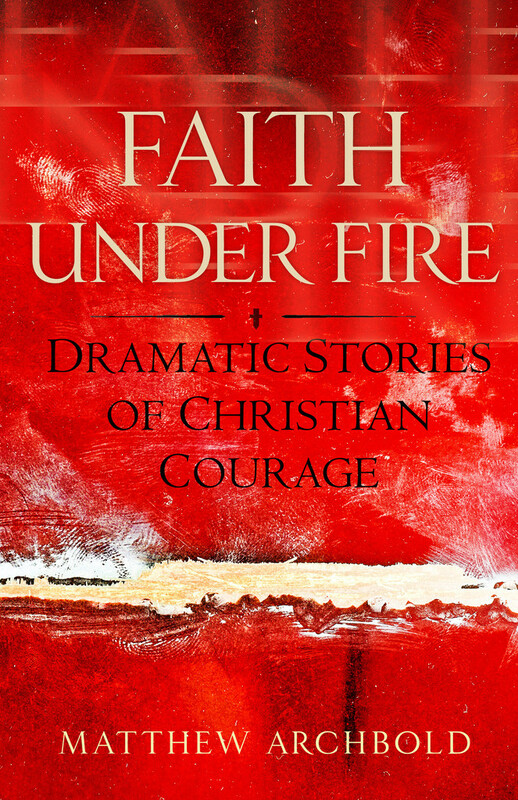 Freepers so get fooled by someone being a Christian. If Trump & Reagan with the help of Joe Diginiva (sp) were to elect all 9 Supremes I am wiiling to bet that 4 at least within 2 yrs would become leftist. Conststutionalist be damned. Anywhere around D.C. will take you down with Satan. I don’t care s long as it wasn’t about immigration, because at least Hillary didn’t get to nominate a justice.